Everybody who works at Ad Strategies is here to serve you and support your company, from our receptionist to accounting to tearsheets and creative. We take pride in always doing things the right way. Susan Leverentz, SPHR started Ad Strategies in 2012 out of a desire to build a great company that wins clients by doing things the right way. Prior to that, she spent 12 years with Recruitment Ad Strategies (RAS), becoming the company’s Senior Partner. Susan’s background in HR gives her tremendous insight into the challenges HR professionals face today. Specifically, she was a Regional HR Manager for Buffets, Inc., the HR Generalist for the City of Woodbury, and Recruiter for Kinko’s Copies. Having recruited in some of the most competitive industries, she knows what it takes to be successful and enjoys working closely with her clients to help them achieve their goals. Susan is a member of SHRM, VSHRA and AHHRA, served on the board for APRA and holds a BA from the University of Wisconsin-Madison. 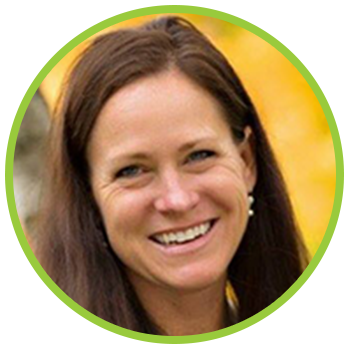 Elizabeth is energetic and results-driven; she always puts her clients first. Her career includes being the Regional Marketing Director for Asset Plus Companies where she excelled in director-level experiences in customer service, issues management, marketing and advertising. Her fresh, new take on creativity and message-driven communication helps to elevate every employment brand with which she works. Elizabeth stems from the Chicago-land area and holds a Bachelor of Arts degree in Design and Management from Arizona State University. Elizabeth is a member of the local Arizona AHHRA and SHRM chapters. 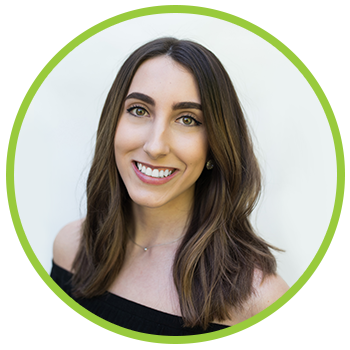 Sarah is an Arizona native and received her bachelor’s degree in Marketing from Northern Arizona University. Her background includes working with the major accounts division of Aerotek’s Strategic Delivery office and in the Human Resources department at Northern Arizona University. 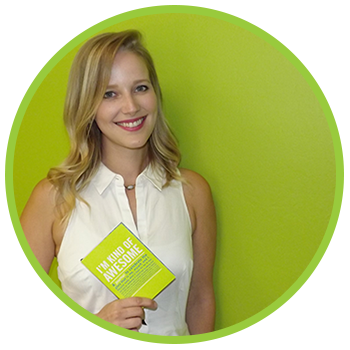 Sarah’s background gives her empathy and depth in understanding client services. 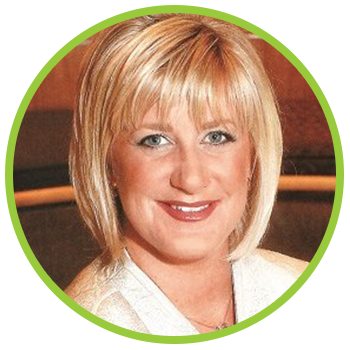 She enjoys keeping her clients up-to-date on trends in recruiting areas like social media and mobile applications. When not providing outstanding account management at Ad Strategies, Sarah can be found pumping iron at her gym or repeatedly telling her dog Jax all of the many, many reasons that shoes aren’t appropriate chew toys. Sara worked for 8 years at Kraus-Anderson Communications Group where she wore many hats, including art director, graphic designer and event planner. She creates clean, attractive designs that capture clients’ unique brands. She holds a BS from the University of Wisconsin – Madison in Journalism with an emphasis in Advertising. 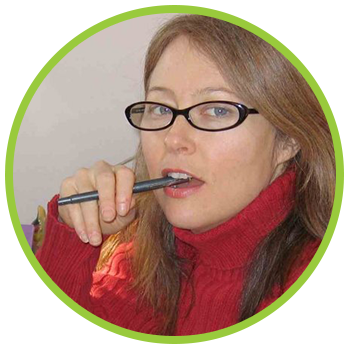 Carolyn has over a decade of experience writing recruitment advertising copy, as well as consumer and business-to-business ads a magazine articles. She has even written two best-selling trilogies! Carolyn holds a BA in English Literature and an MA in Creative and Professional Writing, both from the University of Minnesota. She enjoys crafting copy that speaks to the prospects in a direct and friendly voice.